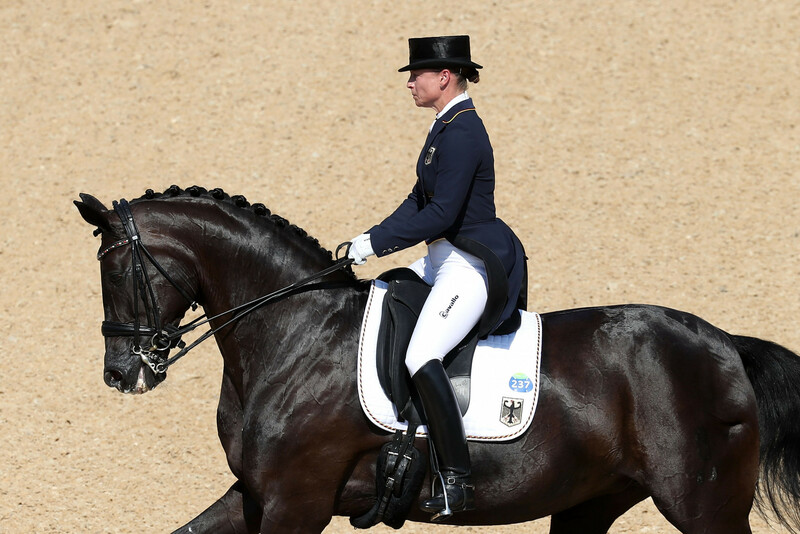 Germany's Isabell Werth, one of dressage's most decorated champions, has received the Best Athlete Award at the ninth edition of the International Federation for Equestrian Sports (FEI) Awards Gala 2017 in Montevideo. The 48-year-old was unable to attend the ceremony, sponsored by Longines, at the Kibon Avanza in Montevideo but spoke via a video message. Soenke Lauterbach, secretary general of the German Federation, collected the award on her behalf. "To receive the Best Athlete award is really fantastic it makes me really proud," Werth said. "We're really happy to get support from so many people. "That they’re really behind me and respect what we have done in the last months is just amazing. "Twenty seventeen was a really great year - it was all horses, I have to say. "Of course the highlight was Omaha, with the World Cup final with Weihe- it was a fantastic freestyle." The awards were opened by Swedish pop artists Matilda Frommegård and Martin Cederlöf, performing the premiere of their Two Hearts song. It was hosted by Uruguayan television news anchor Victoria Rodriguez together with author and entertainer Guillermo Lockhart, host of Voces Anonimas. In front of more than 270 distinguished guests the winners of five categories were revealed. Harry Allen, of Ireland, a double-gold medallist at the FEI European Pony Championships in Kaposvár in Hungary, was recognised for numerous outstanding performances throughout the year. 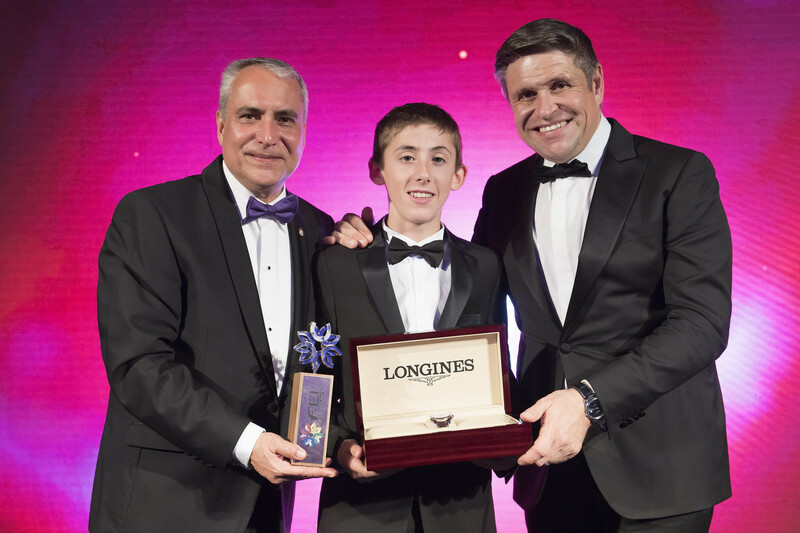 The 16-year-old received the Longines Rising Star Award which celebrates "youth, talent, determination and the stars of the tomorrow". Great Britain's Alan Davies was recognised for his tireless effort behind the scenes for dressage stars Charlotte Dujardin and Carl Hester. 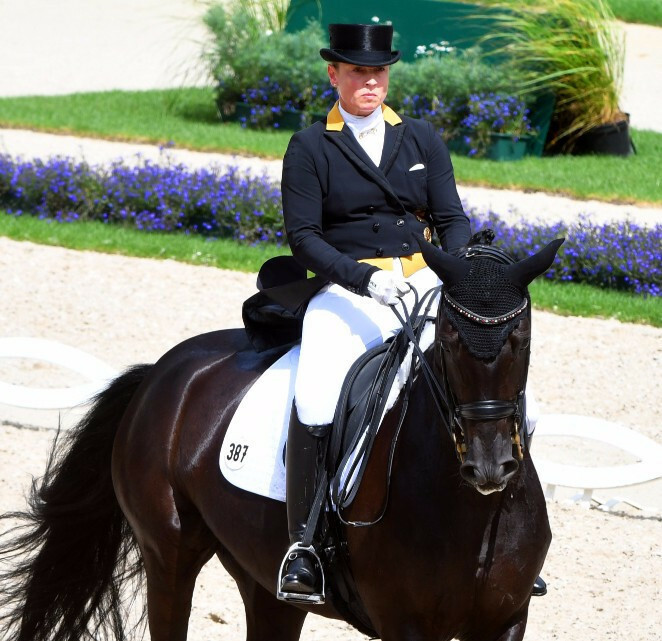 The 48-year-old was presented with the FEI Best Groom Award. Praising unsung heroes of the sport, Davies was visibly moved by the show of public support for his dedication, commitment and hard work, saying, "words can’t describe how I feel, it’s just amazing". The former vice-president of the Indian Equestrian Federation, Manoj Jalan accepted the FEI Solidarity Award for the inaugural Retraining of Racehorses project in Assam, India. Emma Booth, Australia, was commended for her strength, resilience, determination and drive as she was presented with the Against All Odds Award. Emma, 26, was left paralysed after a road traffic accident in April 2013, yet nothing stops her passion for equestrian sport and is already planning her campaign around the FEI World Equestrian Games 2018 and the 2020 Paralympic Games in Tokyo. "We received over 100,000 votes and were overwhelmed with the response to this year’s Awards," FEI President Ingmar De Vos said. "We have incredible athletes, with remarkable stories, and this year we had the highest number of nominations from more countries than ever before, which clearly shows the universality of our sport. "The public involvement in the voting process was phenomenal and was an essential part of the judging process for these prestigious awards. 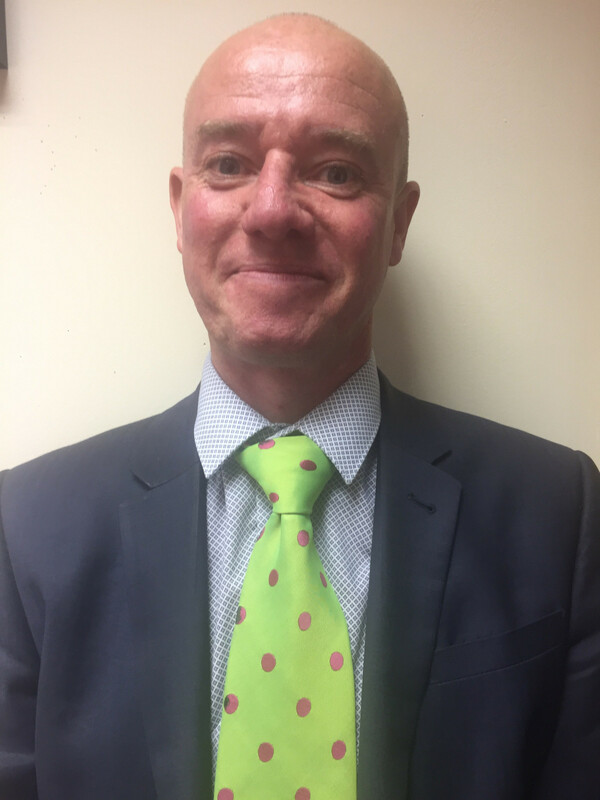 "It is outstanding to see the tremendous support for our athletes, who deserve the recognition, not just from within our community but of the wider sports industry and fans globally."